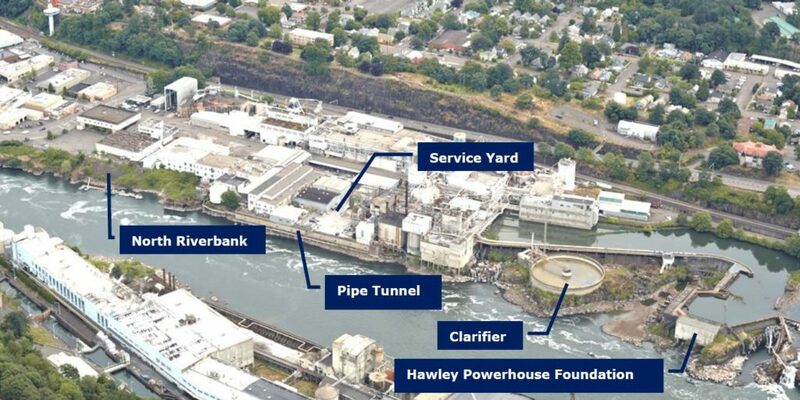 Rather than removing everything on site, our design team is investigating ways to reuse, enhance, or re-purpose structures and elements from the old mill and PGE dam. Today, we focus on the Pipe Tunnel, a hollow concrete tunnel structure on the edge of the site, right along the banks of the Willamette. 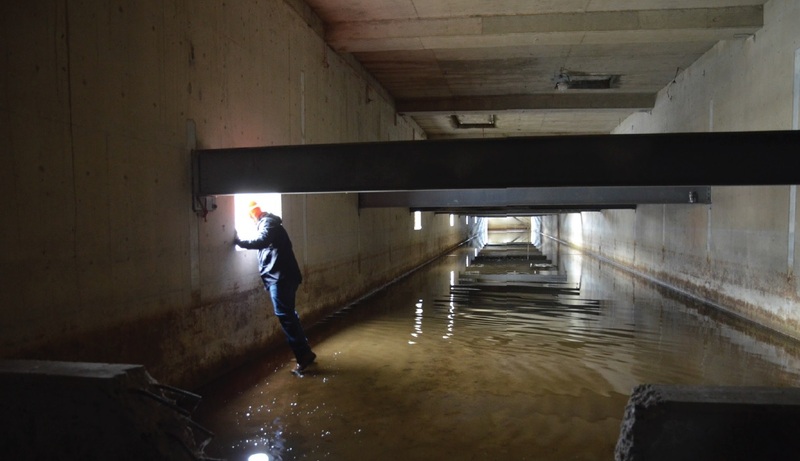 The 390-foot long tunnel held pipes that carried effluent from the paper-making process to the clarifier for treatment. The pipes were removed after the mill shut down in 2011. In November, you will see how the pipe chase is included (or not) in the riverwalk design concepts. We can't wait to hear what you think!